WDWTools has helped thousands maximize the magic of their vacations. Dining at Walt Disney World doesn’t have to be difficult. See why WDW travelers love our tools. Thank you for this great service! It made our trip! I’m so impressed with your system. I am a WDW veteran and was skeptical at first, but that disappeared with one little text. You’ve made our upcoming trip that much more magical! A great product. We have been heroes to our clients! 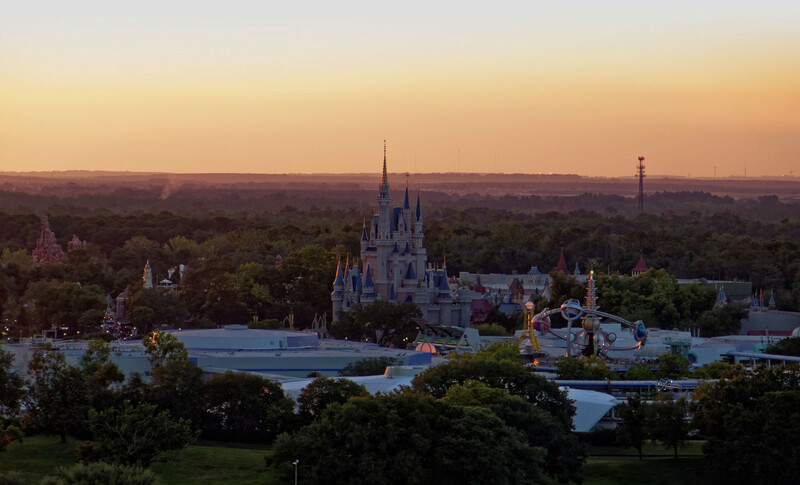 Disney Parks and Resorts, The Walt Disney Travel Company, or Walt Disney World Resort in any way.